I must admit it – I really like many of latest Nikon launches. I always emphasize the fact that it is easy to produce fast and horribly expensive instruments which only professionals can afford. Far more difficult is producing optically and mechanically good devices with a bit less extreme parameters and selling them at a price which would be acceptable for the majority of advanced amateur photographers. Lenses as fast as f/1.8-2.0 with the focal length ranging from 24 to about 135 mm. I consider such devices exactly. 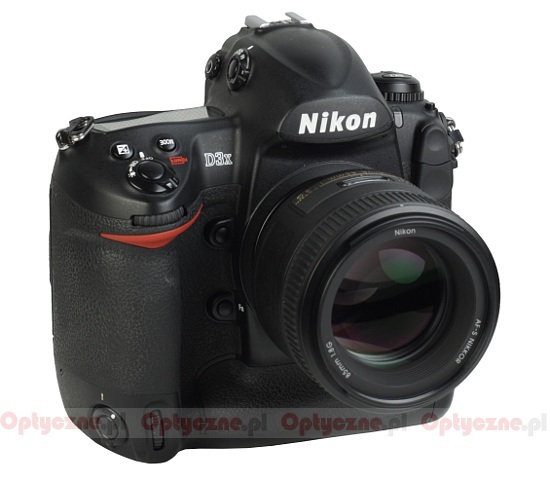 Nikon instruments have been competed in that segment very successfully. 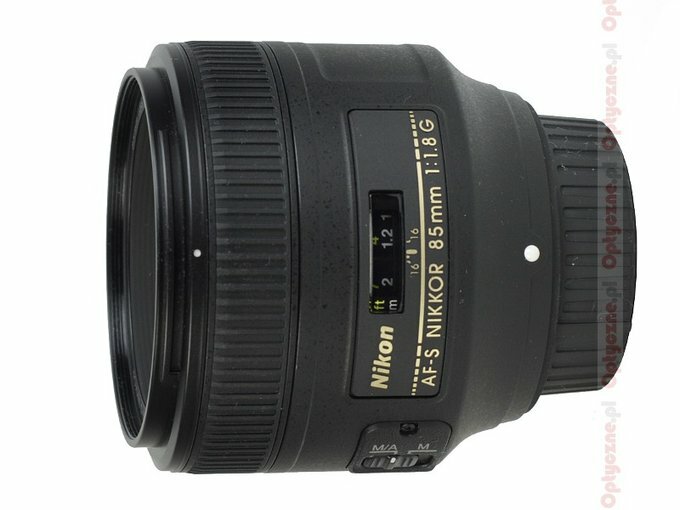 First they launched the Nikkor AF-S 35 mm f/1.8G for smaller sensor then the AF-S 50 mm f/1.8G full frame standard lens was presented and finally the AF-S 85 mm f/1.8G model hit the shelves. In the same period of time their main competitor, the Canon company, didn’t present any “prime” costing less than 3,000 PLN. 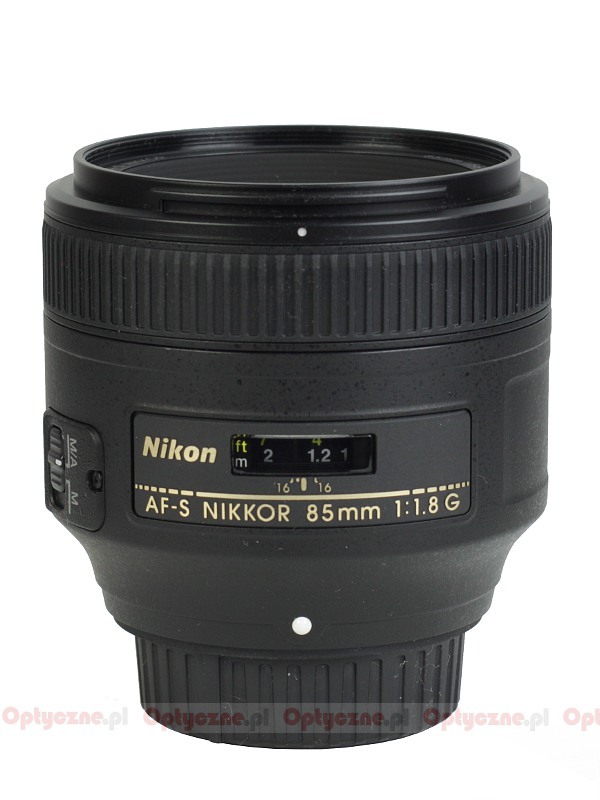 As we’ve already tested the 35 mm and the 50 mm models now the time has come to take care of the Nikkor AF-S 85 mm f/1.8G. We would like to thank the FotoPlus shop to lend us that lens for testing purposes.